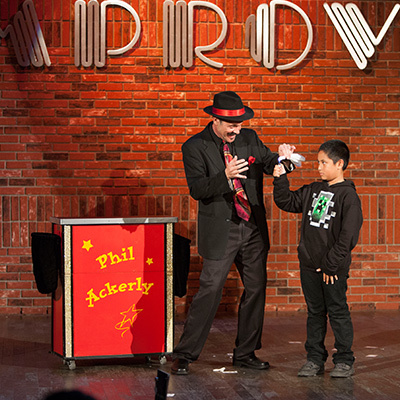 Phil continues to amaze and entertain both kids and adults with magic, comedy and fun. 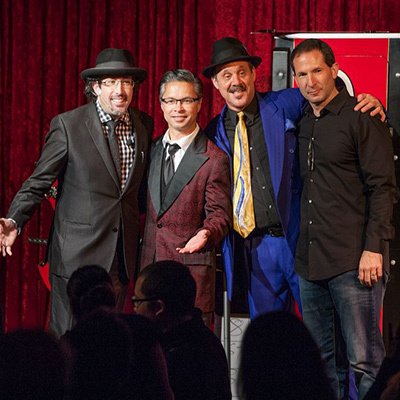 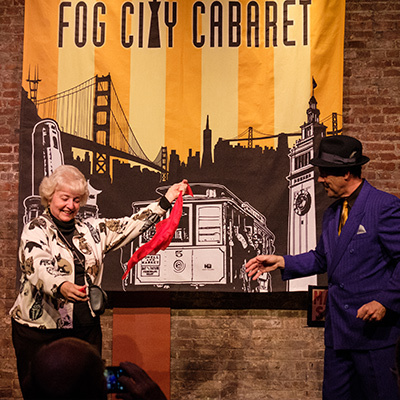 Voted Bay Area’s Best Entertainer 5 times! 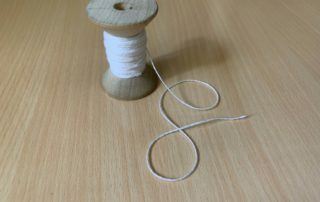 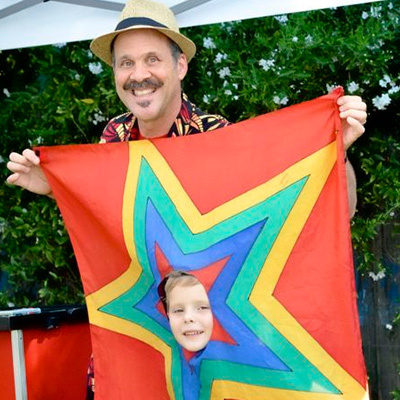 Looking for the right entertainer for your family fun event? 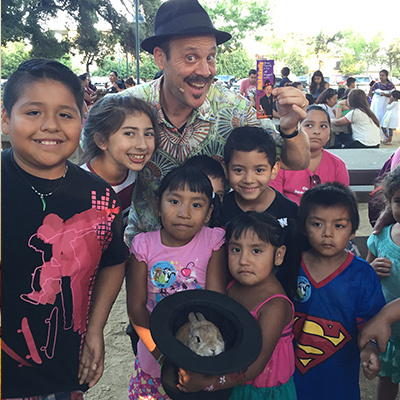 Is it a party for kids, or adults or a combination of both? 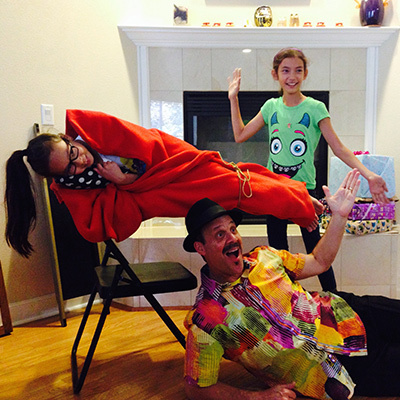 Phil’s show is a blend of comedy and magic that’s as family friendly as you can get. 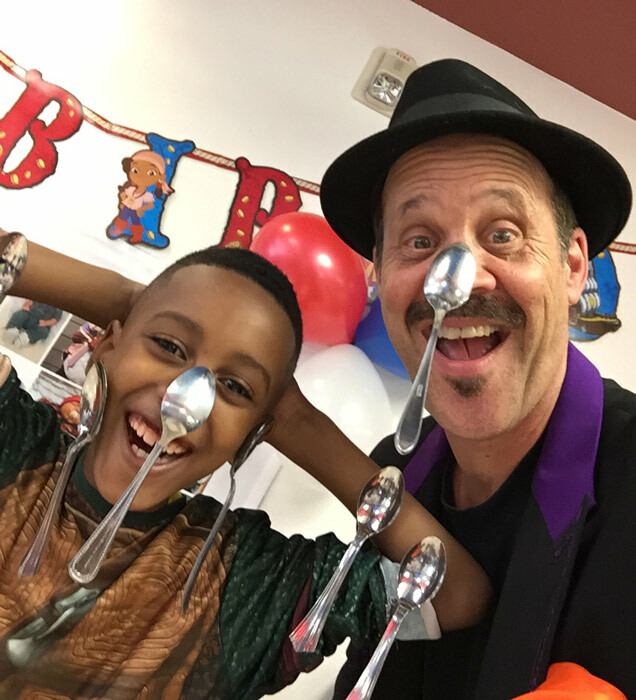 Whether it’s a birthday party, school assembly, library, or community event, Phil will present a show that will capture the attention of the young and the young-at-hearts with his witty humor and amazing magic skills. 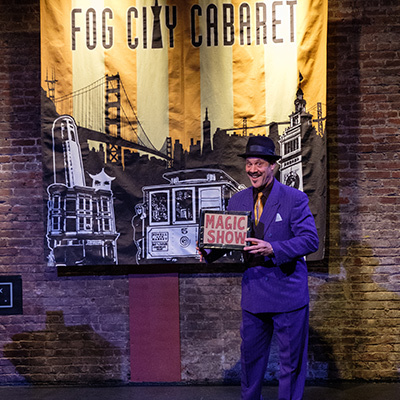 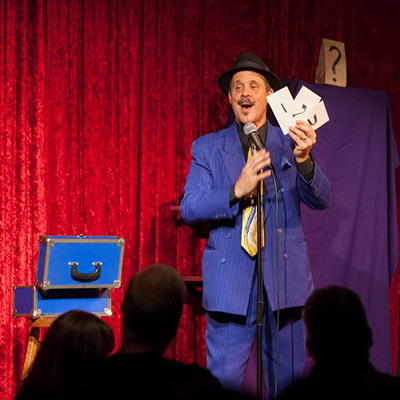 Phil connects with his audience on a human level with expert sleight-of-hand magic, amazing illusions, family friendly humor and story telling that will make your event unique and memorable for everyone. 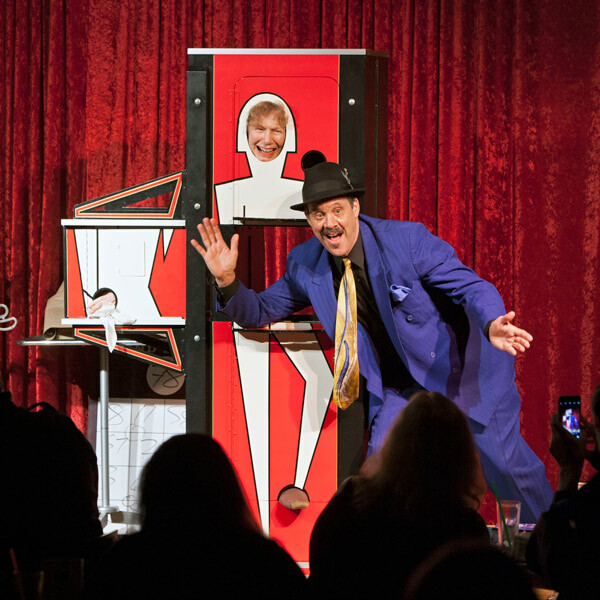 For more than 25 years, Phil has entertained and baffled audiences at corporate events with his sleight-of-hand skills and witty humor. 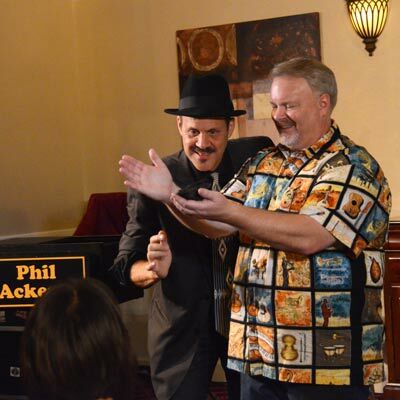 Phil’s versatile style and showmanship makes him a favorite entertainer. 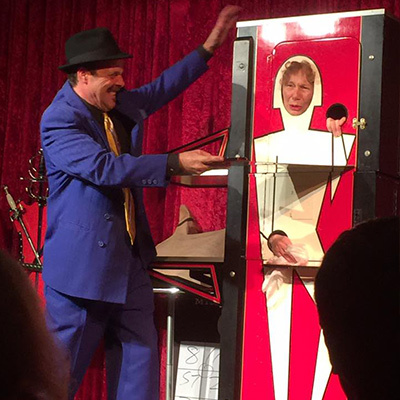 If you’re looking to spice up your next corporate event or party, then book Phil. 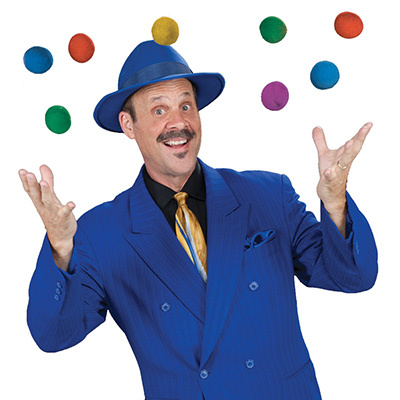 He takes the mystery out of your entertainment needs without making your budget disappear. 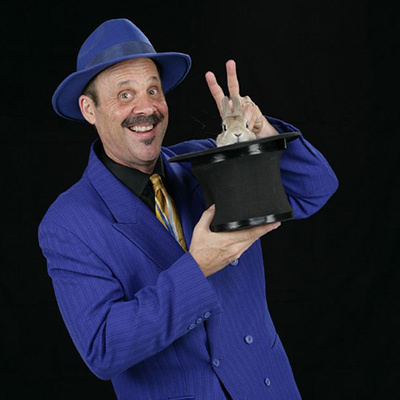 And best of all, Phil will make your event a success and YOU the star. 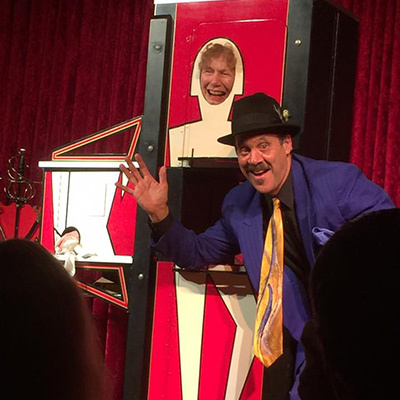 Want magical entertainment at your next event? 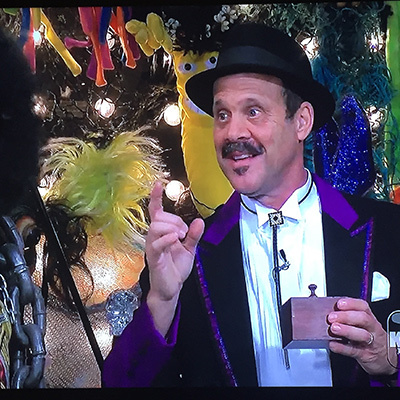 Give us the details and you can see Phil appear.